I went to the lunchtime concert today and some people from a music school played Walton’s facade. I’d never heard of him before. It was so strange!! Is that the same Walton. 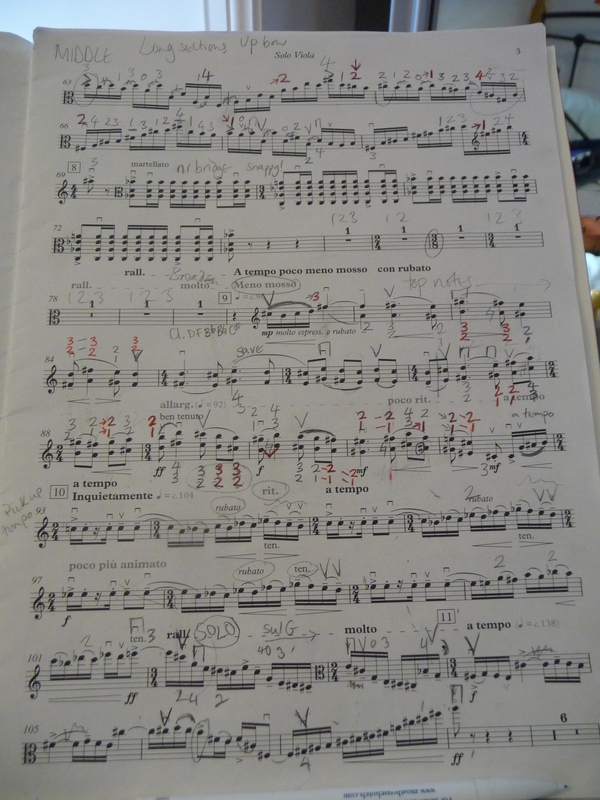 I also rediscovered my love of Prokofiev…….